When Cardinal Moran invited six Sisters of the Little Company of Mary to come to Australia in 1885 to care for the sick, the poor, and the dying, he could never have envisaged the legacy that today is the Calvary Group. 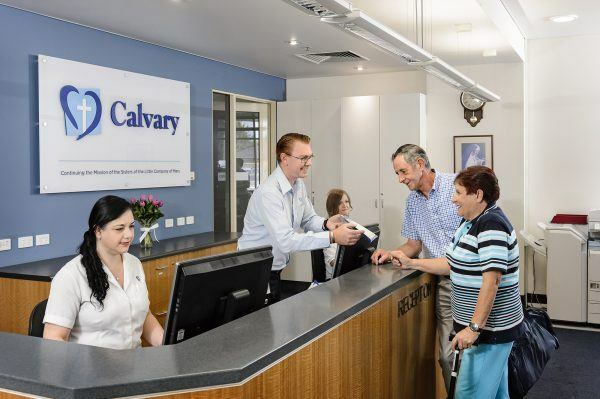 The Calvary Group is a charitable, not-for-profit, Catholic Health Care Organisation responsible for over 12,000 staff and volunteers, 15 Public and Private Hospitals, 17 Retirement and Aged Care Facilities and a national network of Community Care Centres. Its mission is to provide quality, compassionate health care to the most vulnerable, including those reaching the end of their life. Since 2011, Calvary has established and refined its WH&S and Injury Management Systems with financial and people benefits. Calvary implemented a single national WH&S and injury Management System for the entire Calvary Group, aimed at reducing injuries in the workplace, improving staff engagement, reducing workers compensation and insurance costs, whilst significantly improving compliance and governance. In 2013, a Microsoft SharePoint intranet system centralised WH&S Action Plans, giving visibility of all WH&S-related activity across all of the group’s facilities. It also enabled the efficient assignment of tasks and created accountability to follow through on WH&S actions. Calvary also created centralised libraries of risk assessments and work instructions, so resources could be shared across facilities – saving time not having to constantly reinvent the wheel. 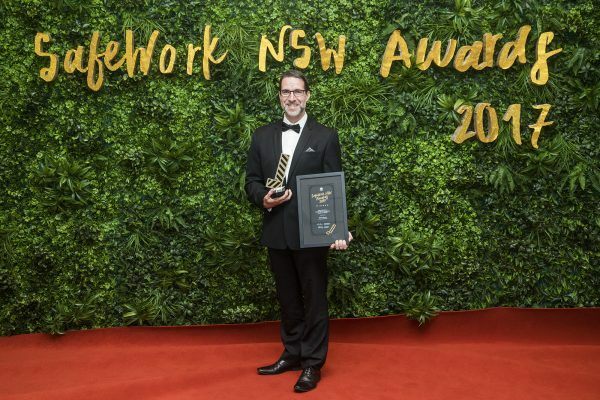 Calvary’s achievements were recognised by SafeWork NSW when Glenn Stewart won the ‘Best Individual Contribution to Workplace Health and Safety’ award. Notably, the award acknowledged Calvary’s reduction in injuries (40% reduction nationally) and a reduction in workers’ compensation premiums. Calvary has fine-tuned its focus and attention on WH&S and is investing more in WH&S resourcing. As a result, performance is continually improving. The challenge now is to ensure WH&S doesn’t stagnate, remains relevant, and that systems are in place to meet what the future holds. To that end, Calvary now embraces cutting-edge IT to make WH&S management easier, developing apps, digitising forms and automating workflows. In the not-too-distant future, managing WH&S from a smartphone will be the norm and Calvary will continue to lead the way. Meanwhile, Calvary has an exciting project underway in Adelaide, with the construction of the new Calvary Adelaide Hospital. This hospital will co-locate the services currently provided at Calvary Wakefield and Calvary Rehabilitation hospitals into South Australia’s largest ever private hospital. The construction of the new $300 million facility is well underway with its completion planned in the third quarter 2019. Calvary has a dedicated project team working on the development and transition from the two existing hospitals to the new site. 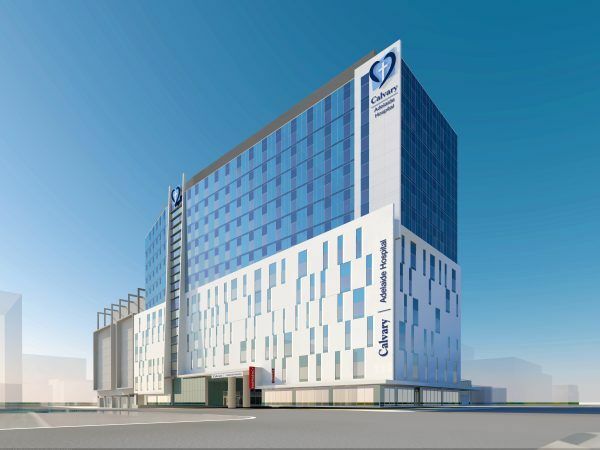 The new Calvary hospital in Adelaide is a significant development and an exciting opportunity. There is lots of work to be done, consulting with stakeholders, assessing equipment and fitting out the new facility. DW Fox Tucker has observed the Calvary story for some time now. We are pleased to see what has been achieved so far, and will watch on with interest the next era of Calvary’s safety journey.